It is said that everyone has a book in them. 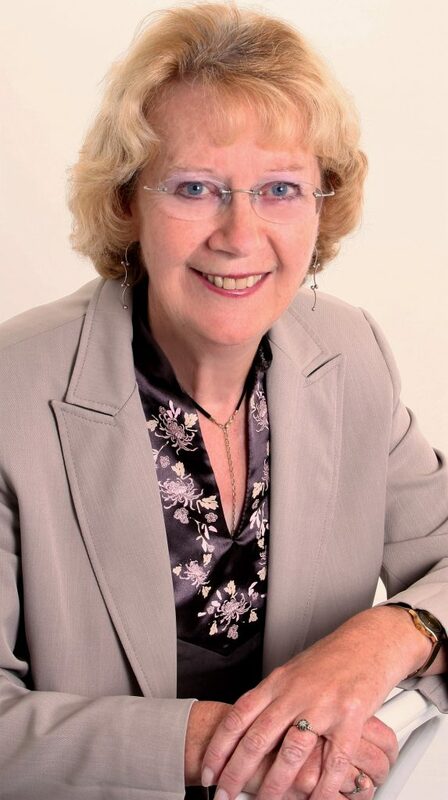 To date Carol Purves has discharged five of her internal books. Her main genre is Christian biographies. What could be better; most people are interested in people. We like to know how they tick (or in these cases how they ‘ticked’), their successes are ours and their failings show our perceived superior wisdom. Carol is a freelance writer, former teacher, secretary and member and former committee member of the Association of Christian Writers, (an orginazation which did most to set her on the path of being a writer.) Living only 9 miles from the Scottish Border it was inevitable that she should join the Fellowship of Scottish Christian Writers, (though being a Sassenach she is in the minority in her membership). Being a published writer means she is also eligible to membership of the Society of Authors. Links to all these organisations appear on the Links Page.